Super Mario Odyssey's massive adventure leads to the question "Are there any missable or irreversible elements in the game?" This guide answers that. 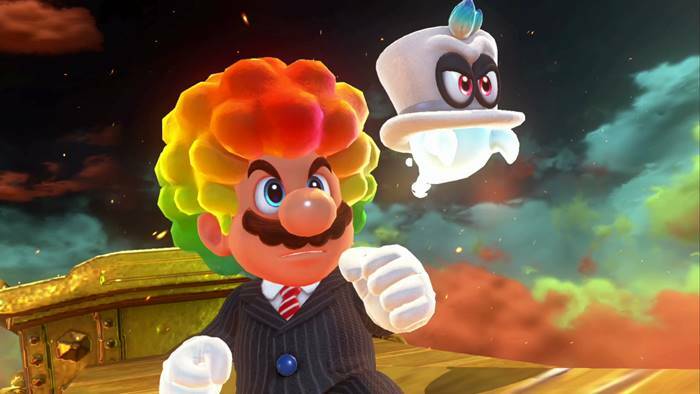 Despite featuring an open-world style of gameplay, there are no missable or irreversible elements in Super Mario Odyssey. This means that you don’t have to worry about decisions you make in your playthrough up until you finish the game. Regional Coins, however, have a fixed amount in each of the kingdoms. 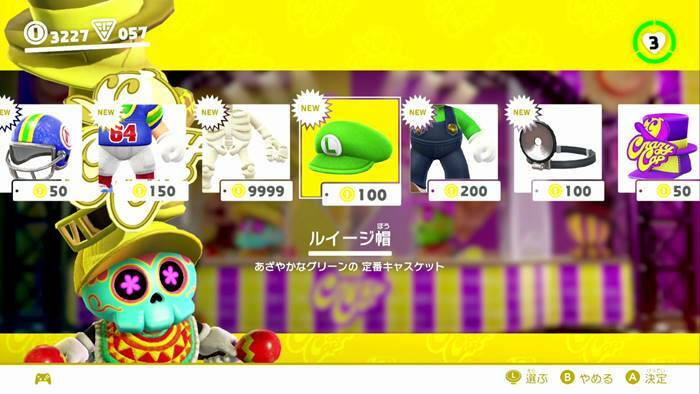 Regional Coins are used to buy hats and outfits at Crazy Cap Stores in each kingdom. Since the amount of Regional Coins is fixed per kingdom, you should carefully plan the hats, outfits and souvenirs you want to buy for that playthrough. Though it is possible to buy every item at the Crazy Cap Stores, collecting all Regional Coins can be a hassle. It is better to prioritize items that would actually be useful on your adventure. An example of this is the Caveman outfit which allows you to get a Power Moon from an NPC in Cascade Kingdom.